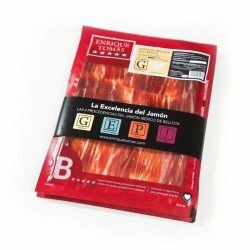 Vacuum packed sachet containing 80 grams of Jamón Ibérico sliced by knife by our Jamón experts. This exquisite Tasty Jamón has been cured following ancient methods and comes from Iberian pigs fed on acorns, in freedom, during the Montanera-season. A different, bright and very pleasant jamón. 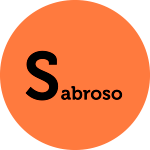 The tasty ham comes from the youngest area of the Iberian Peninsula in the production of quality Jamón Ibérico. 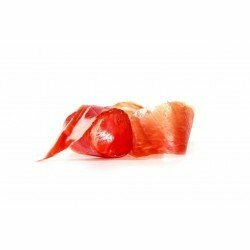 These products are full of wonderful pastures where the pigs have been fed, resulting in a different kind of Jamón Ibérico, with a chilled, tasty and very pleasant flavour. 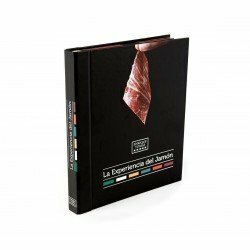 The tasty ham has been awarded as the most exclusive Jamón on several occasions and, in fact, the famous Jamón Glamuros 2017-18 is of this origin.